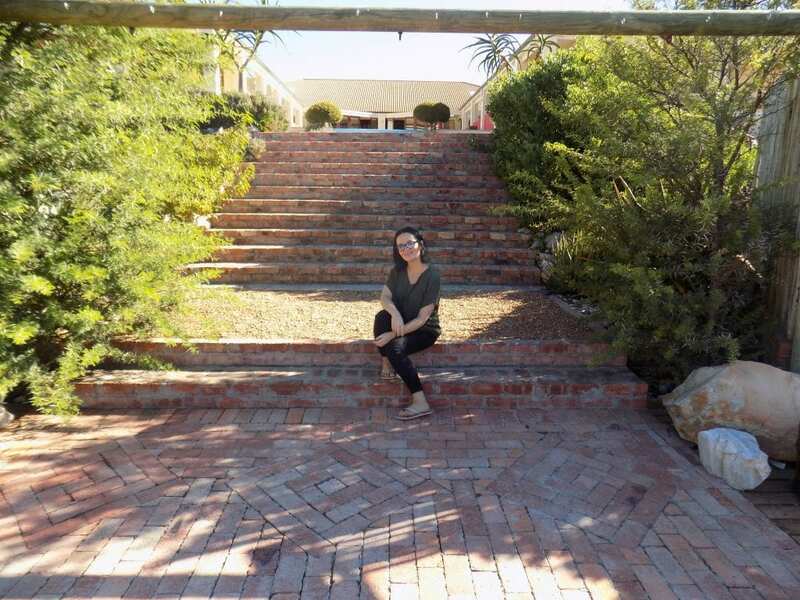 As part of the next instalment in Guests’ Corner – a local and international travel interview segment on Tamlyn Amber Wanderlust – I chatted to Patrycja Oosthuizen, founder and editor of Travel Opulent Box and #TravelChatSA. 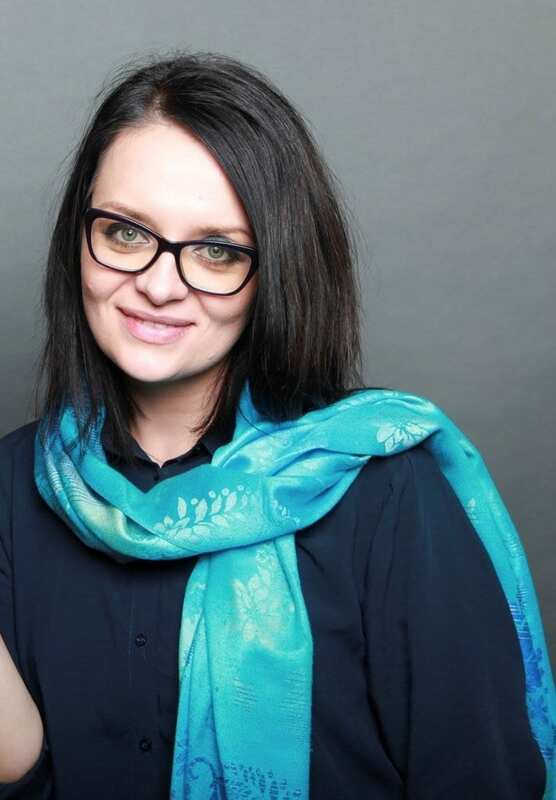 Patrycja Oosthuizen is a woman who wears a great many hats – and she does so exceptionally well and with relative ease. Think: Polish native-turned resident South African, founder of #TravelChatSA (an incredible non-profit travel chat community on Twitter), self-professed social media freak and follower of hashtags, passionate world explorer, travel blogger, passionate hospitality consultant, former hotel manager – and perhaps most of all, founder and editor of Travel Opulent Box, an exciting online magazine focused on opulent travel in South Africa! If those titles aren’t enough for one lady, she has also added promoter of #ExplorePoland and dedicated HashtagRadio presenter to the mix, ensuring all her energy is poured into promoting the two countries of her heart. When she isn’t dominating the online sphere or radio air waves, Patrycja can be found enjoying her ideal life in the gorgeous Mother City. She is passionate about people, travel, food, nature and photography – and it really shows! Follow Patrycja’s incredible online magazine, Travel Opulent Box, her radio shows – and of course, the engaging #TravelChatSA for plenty of beautiful and insightful travel-related stories and images across the Mother City and beyond! My love for travel started very early with my Dad always taking us on road trips when we were kids. I always loved it and loved sharing experiences with others – often simply using pictures taken on vacations and short getaways. Who encouraged me to start blogging? A couple of people who said the right thing at the right time: my husband – who is always supporting my crazy ideas – my best friend, Bernadette, who helped me with setting it all up and my boss who I worked for at that time, Olaf, who encourage me to do it as well. I think a bit of everything. I also like to call myself a ‘slow-motion traveller’. I do plan my getaways and do lots of research on destination, things to do, popular and less popular activities, places to eat etc. Saying this with all that knowledge, I tend to book few things and take it easy and slow down for the rest of the time. I enjoy destinations at my own pace, really paying attention and soaking in what the surroundings have to offer. I love nature so my travels are always focused on being close to nature, with open skies and starry nights, watching animals and birds whenever I can. For me, since I moved to South Africa, the Karoo has been the destination that stole my heart. I love the landscape, the cosiness of the small towns and the warmth of their people, history and so much more that they can offer. 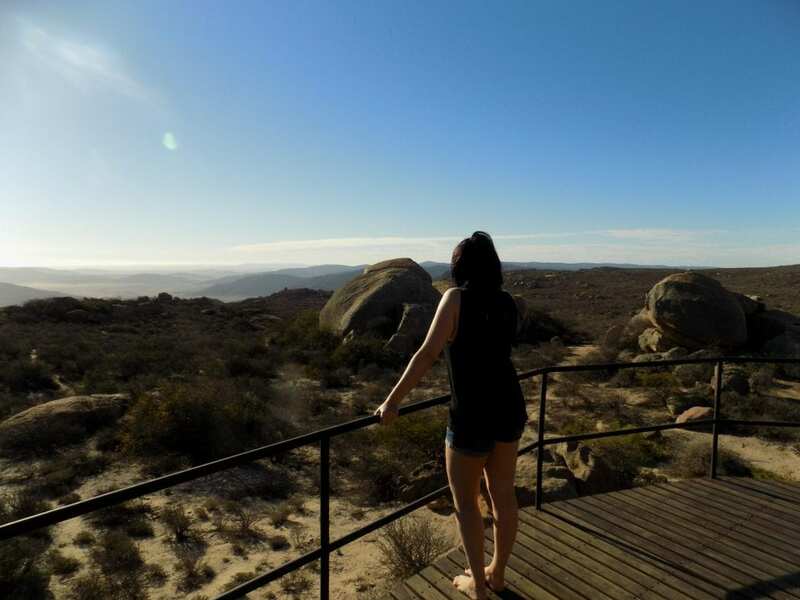 But recently we have came back from a road trip in Northern Cape – and wow, I fell in love! What a beautiful and underrated areas – I will be back there soon! I think for me it was one of the township experiences I did a while back. An eye opening one that everyone should do. I have never had one. I have been blessed and lucky enough to have only positive experiences. Dawn Jorgensen of The Incidental Tourist. Meruschka Govender of Mzansi Girl. In South Africa, I would like to visit the Wild Coast, Drakensberg, as well as to further explore the Northern Cape. World-wide: Bolivia always was top of my list. If you are planning a trip/stay in Cape Town, with the exception of ‘touristy’ stuff (if you haven’t done them), my suggestion would be to mingle with locals and go explore the “not-so-known” areas and visit small restaurants or walk around the city to discover even more hidden gems. And if you are limited with time – choose what you really want to do – and the rest you can do when you return. And I can guarantee that you will! To read about and see all of Patrycja’s travel stories and experiences, you can visit her amazing site. Or follow her on Facebook, Twitter or Instagram. Thank you very much, Patrycja, for appearing in this South African guest travel segment. Until the next one… happy writing and reading, everyone!